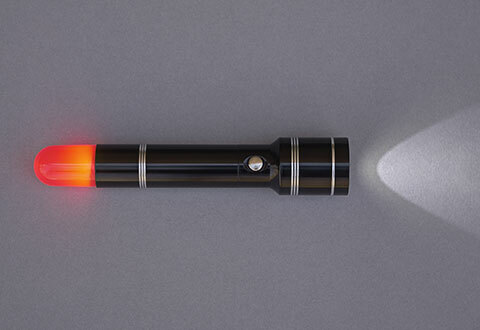 The Back Light Flashlight is a multi-functional flashlight that rotates 360-degrees to keep you visible to drivers on the road. 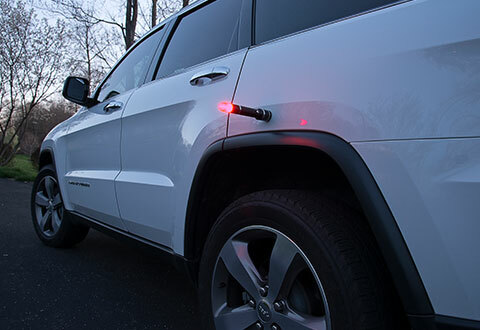 It features three modes (steady front beam, flashing rear light and combination). 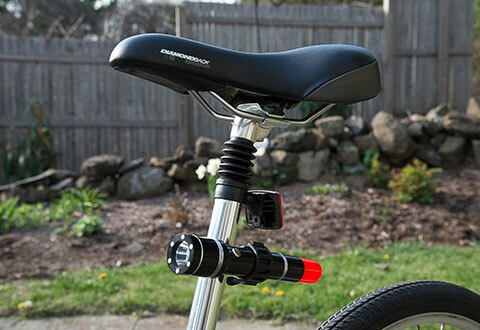 Attach the flashlight to your bike seat or handlebars for optimal safety. 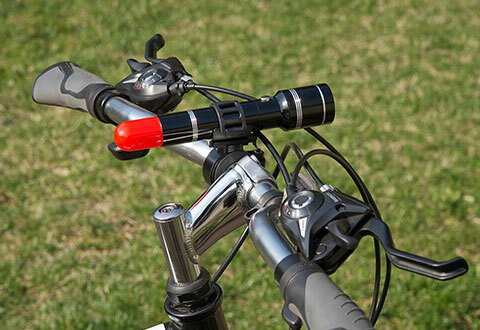 Adjustable clasp with inserts lets you change the position of the light while you ride. It also gives you the option to attach to the side of your car in case of an emergency. 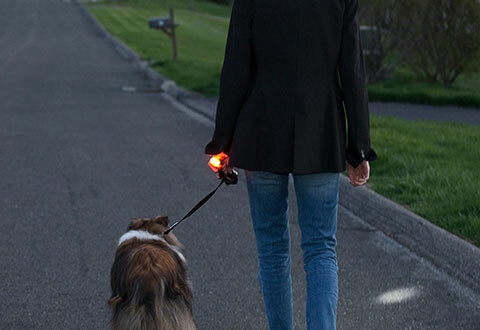 Stay alert and visible while riding your bike or vehicle with the Back Light Flashlight.